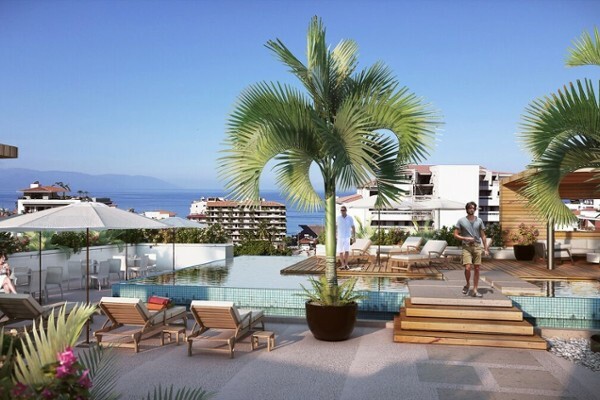 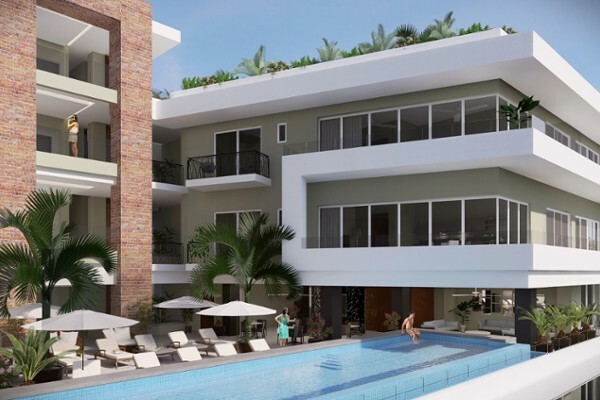 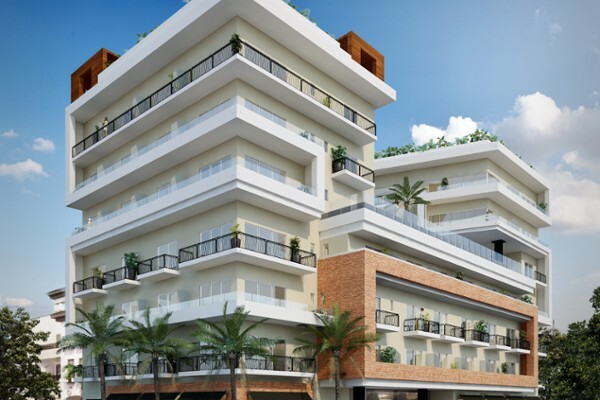 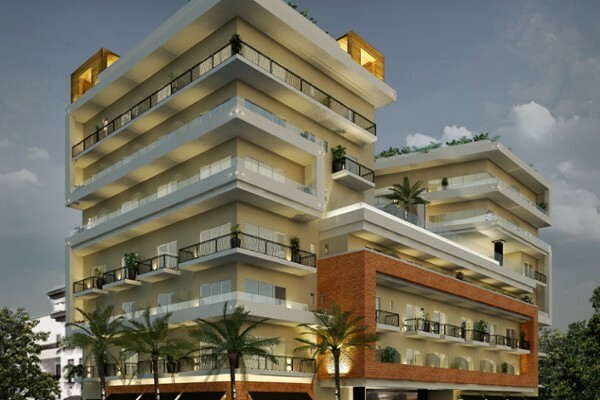 Stylish design and functional living spaces are the hallmark of Pavilion, the latest luxury condo development to be added to the Cragsa legacy in Old Town, Puerto Vallarta. 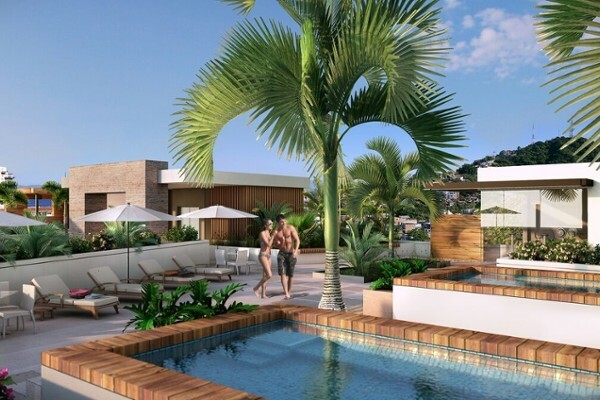 Pavilion offers 61 homes ideal as investment properties, vacation homes or year-round living. 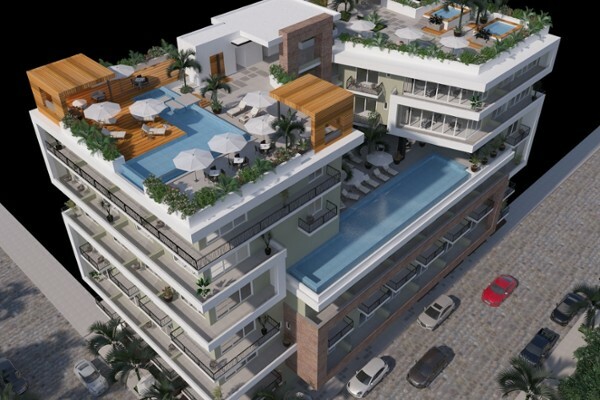 2 bedroom, 1 bedroom and studio suites all come with luxury finishes including Italian-style kitchens with high end appliance packages, porcelain floors and private terraces. 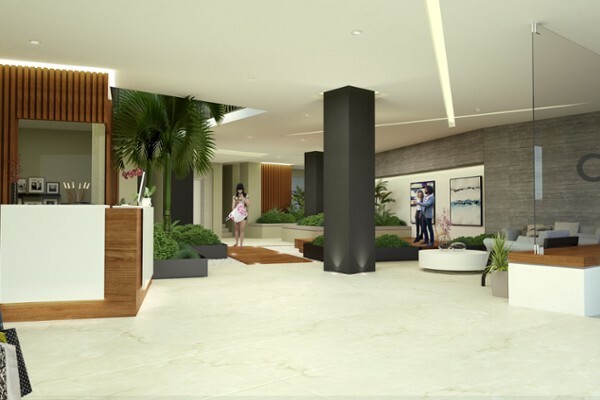 Secure underground parking and 24 hour security, as well as common areas which include a media lounge, infinity pool and Jacuzzi, fitness room, and striking lobby with free WIFI round out the easy sophistication of the Pavilion lifestyle.